Where has Monday gone? And the weekend for that matter? Here’s our latest likes, inspirations and just plain old what to do in London. Enjoy! Super talented paper artist Lydia Shirreff has been doing the rounds for a little while. Her jobs include set design, props, advertising and fashion. 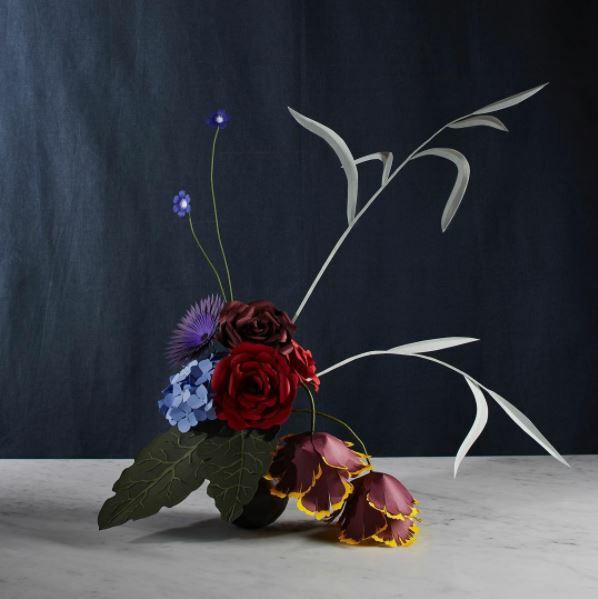 Recently she’s produced an ikebana (Japanese flower arranging) series, but her flowers are made from paper rather than the perishing kind. Incredible detail and we’re betting a whole lot of patience. 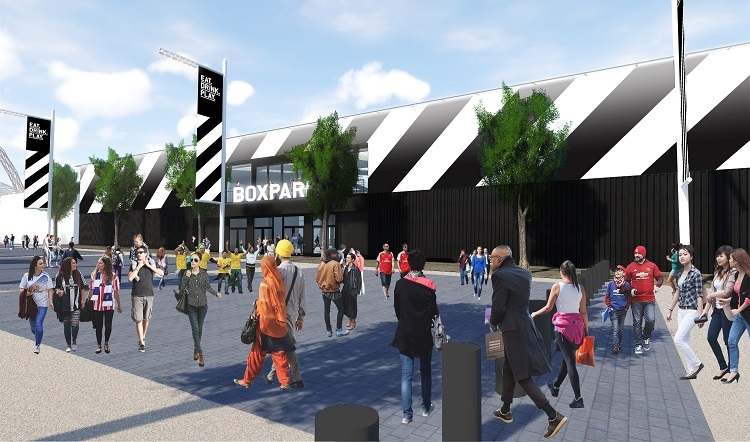 A little way off (due late 2018) but plans are underway for a third Boxpark site in Wembley, after the success of Shoreditch and Croydon. The Wembley site will house 29 independent food operators as well as hosting over 200 events every year. Busy little bees, those Boxpark folk. 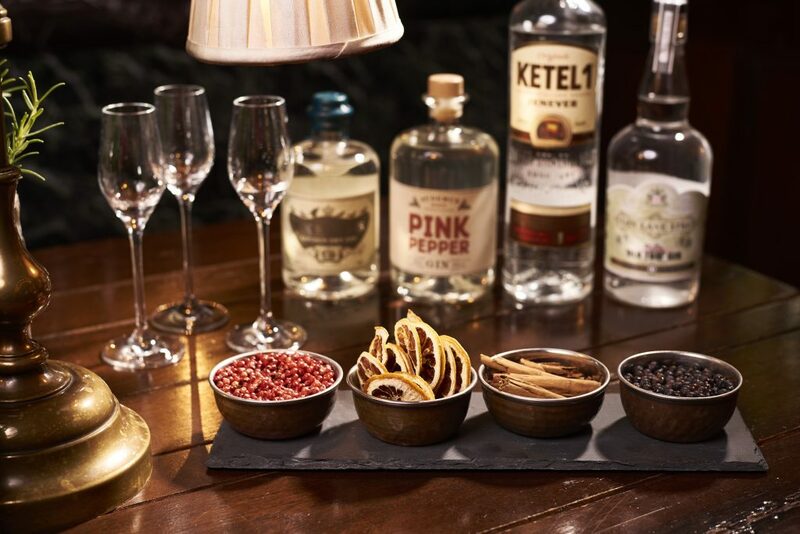 Holborn Dining Room is running weekly gin masterclasses for wannabe gin connoisseurs, starting this Saturday. Each session will explain how gin is made, the importance of botanicals and most importantly four samples of gin and a chance to make your own gin cocktail. We’re ready for you World Gin Day 2018. Move fast for this one, there’s only a few tickets left and for good reason. 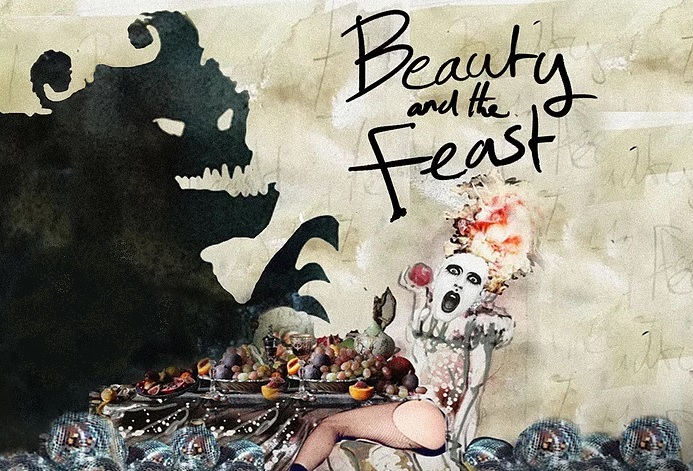 Beauty and the Feast is the latest immersive experience by Darling & Edge at Waterloo Vaults. It’s “wine, dine, pantomime”, so that’s a two-course banquet, cocktails, performance and spectacular set design. Be their guest, be their guest, put their service to the test. Where the Pancakes Are is turning one! 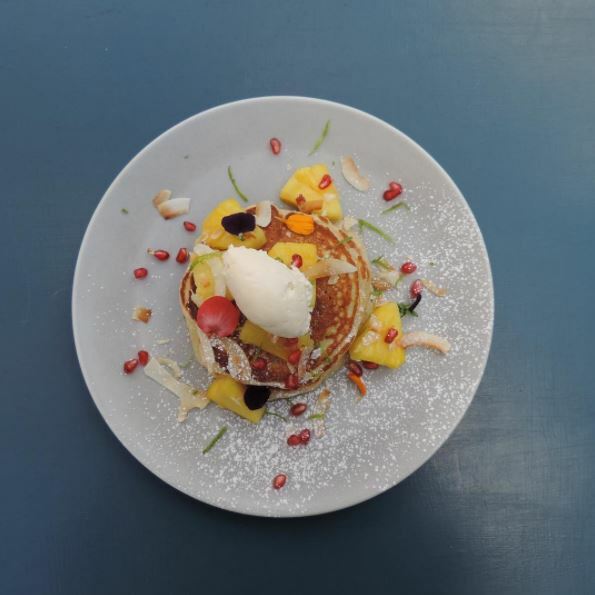 We can’t believe we’ve had delicious pancakes just around the corner for a whole year already, but we’re not complaining. To celebrate on Wednesday they’re offering 50% off all day, hurrah! We can convert our carb love from doughnuts to pancakes, or perhaps we’ll just make space for both.